Procuring unusual relics from around the world, shop owner Stuart Grannen is intent on saving the best of the past for a chance in the future. 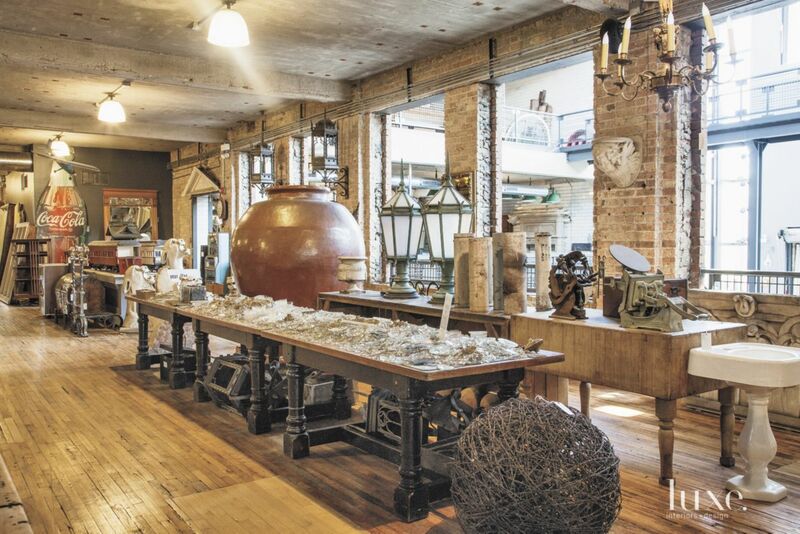 An eclectic array of unique and unusual finds can be found in Grannen’s three-story showroom, including crystals from a lighting factory in Buenos Aires. 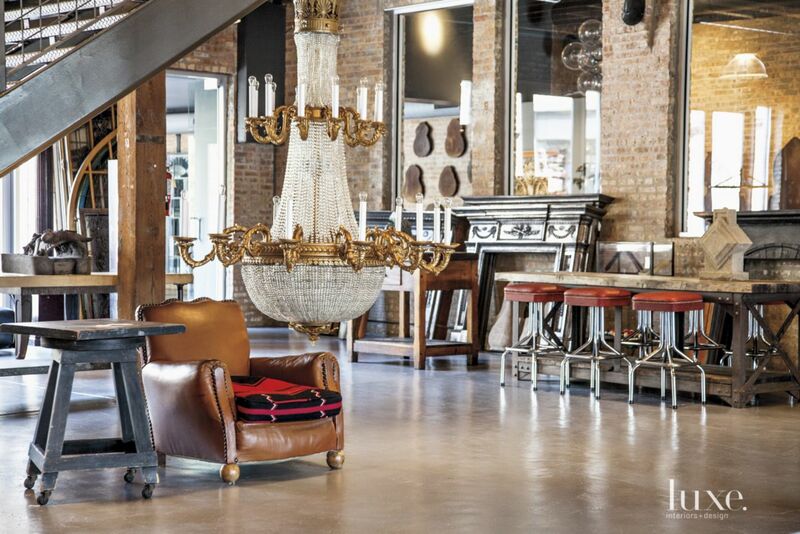 A chandelier from a Chicago theater hangs amongst the many other antique finds. Striving for a balance between beauty and quality, Grannen hopes to find purpose beyond each object’s original intention while still maintaining its history. “The past should be honored, respected and held up in great esteem,” he says. And with the pieces Grannen discovers, he does just that—weaving together a narrative of both past and present.